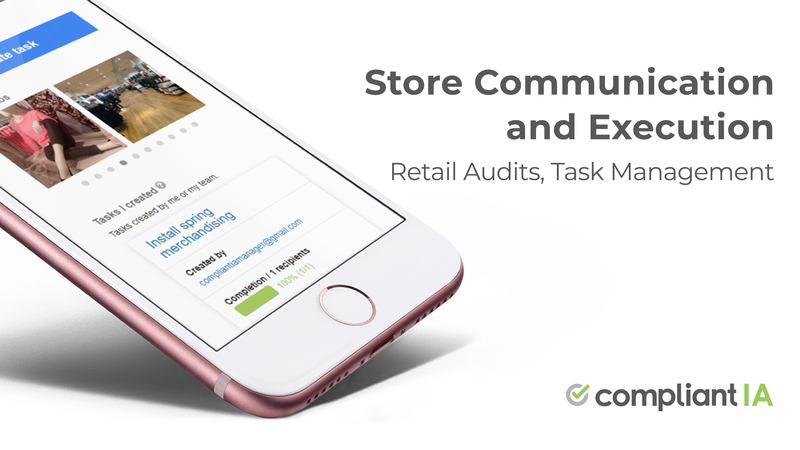 Conducting store audits should be on the to-do list of every retailer, and for good reason — retail audits help you uphold company standards, improve operations, and promote a safe in-store experience. But what exactly are the types of audits you should conduct and how often should you do them? More importantly, how can you ensure that these audits are carried out the right way? 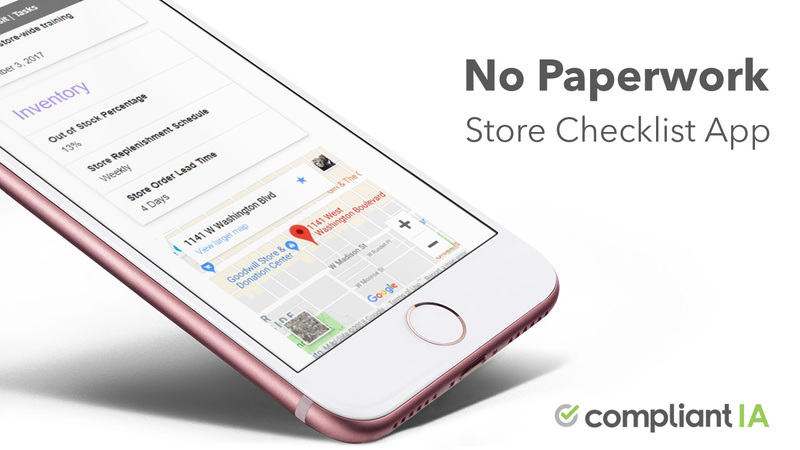 To answer these questions, we caught up with a couple of retail experts and asked them about store audit best practices. Have a look at what they had to say below. Merchandising audits are conducted to ensure that product location, shelf space, displays, pricing, and promotions are executed as agreed between CPG (Consumer Packaged Good) companies and retailers. According to Aaron Chio, Senior Manager at Clarkston Consulting, merchandising audits are implemented either by the retailers themselves or by CPGs that want to ensure their products are stocked and displayed correctly in-store. If done properly, merchandising audits – which historically have been seen as table-stake activities – can help drive differentiated approaches in a rapidly changing and ever-more competitive retail marketplace. When retailers are conducting the audits, they’ll typically assign employees in each department throughout the store, says Chio. CPGs, on the other hand, usually outsource audits and contract third party merchandisers to come into the stores and check if products are displayed the way they’re supposed to. In addition, says Chio, leading retailers and brands find ways of driving this front-line merchandising audit information and use it as critical actionable insights for the organization. Perform a perimeter walk – “The first step, from a merchandiser’s perspective, is to do a perimeter walk,” he says. This is the task of doing a quick walkthrough to check if products and promotions are displayed correctly. Assess stock levels – As the perimeter walk is conducted, merchandisers are assessing stock levels, continues Chio. At this point, merchandisers should visually assess the store shelves and displays to determine if they’re adequately stocked. For large-scaled retailers with thousands of stores, targeting is critical – How often should you conduct your audits? How do you choose which locations to evaluate, and at what level of detail? Chio says the answer to these questions depends on many factors. But his advice, especially for large-scale retailers, is to be strategic and objective when picking markets for thorough in-store audits. “It could be your largest market or a smaller market. Or maybe you can look at your analytics and see where you’re under indexing against a particular consumer segment, or getting lower market share. It’s best to pinpoint areas of opportunity and send a focalized effort to do audits and figure out the issues. Conducting health and safety audits not only keeps you compliant and protects you from claims, lawsuits, and other headaches, but as Gary Johnson, Senior Consultant at Prevention Advisors, notes, it also encourages your staff to act appropriately. Perform health and safety audits at least once a quarter – Health and safety audits should be conducted every quarter, says Johnson. You should even consider doing them more often if your business has complex safety and health issues, such as having hazardous materials, dangerous equipment, or high shelving in your stores. Consider forming a safety committee – “Have a safety committee that is accountable for auditing the safety program and alerting management,” mentions Johnson. This committee should be comprised of people with various roles in the business. For instance, you can include someone in management, someone who works in the back, etc. Loss prevention audits can help minimize theft, fraud and administrative issues that lead to shrinkage. Here are some of Johnson’s recommendations for conducting successful loss prevention audits. Be transparent – “Successful retailers are moving the audits out into the open and are making the process transparent,” says Johnson. With that in mind, you can begin the audit outside the store to assess the parking lot, lighting, signage and window display. Then — just like how a customer would — work your way in and evaluate housekeeping, merchandising and customer service (i.e. greeting, service, checkout speed, accuracy). Focus not on the audit score, but on the next steps – Got your audit results? Remember that “it has to be more than about ‘the score’ or documenting non-compliance,” Johnson says. Depending on where you are with your business, you should evaluate your audit process to see if there are any shortcomings. Perhaps your company could benefit from establishing a health and safety committee. Or maybe it’s a matter of empowering your staff to be more proactive with obtaining insights from the sales floor. Whatever the case, be honest and transparent with your findings and use the information to improve your store audits and business overall. Educative. Captures all aspects of retail audits.